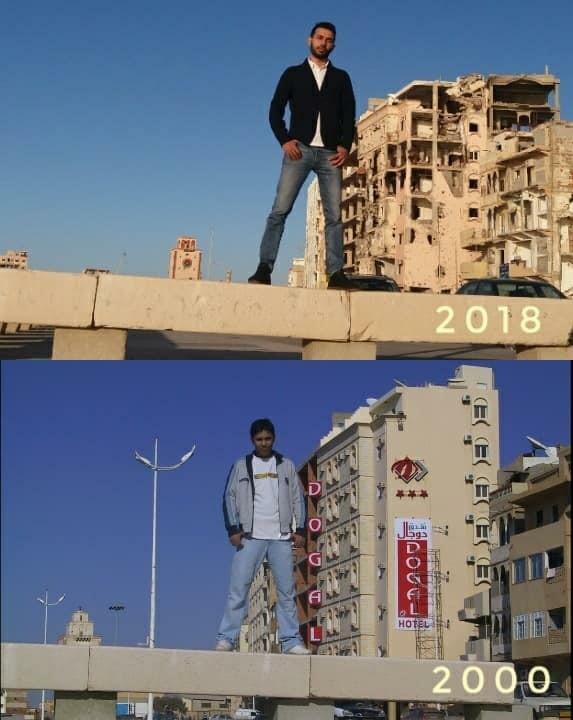 The "before and after" pics showing the utter devastation of post-Gaddafi Libya have gone viral, garnering 50,000 retweets after they were posted to an account that features historical images of Libya under Gaddafi’s rule between 1969 and 2011. 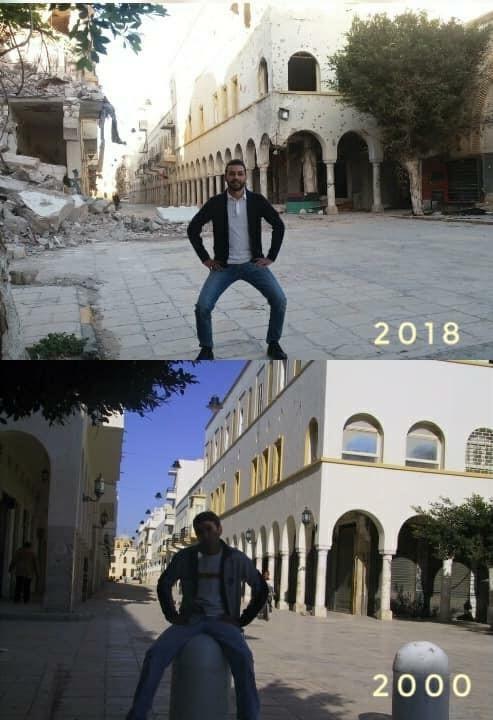 Though apparently now scrubbed from the internet [this no longer exists on The Telegraph site or in its archives: “The narcissism of the iPad imperialists who want to invade Libya,” Brendan O’Neill, The Telegraph (blogs), 25 February 2011], O'Neill's article is worth revisiting. 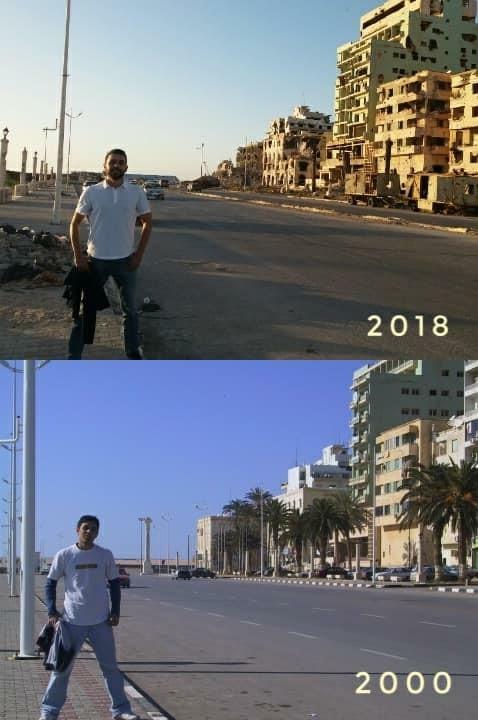 The article is preserved and quoted extensively in the book, Slouching Towards Sirte: NATO's War on Libya and Africa, which contains essential summary context laying out the role that international media played in 2011 and after in lying the public into war. Over at Slate, a headline sums up the outlook of Libya-concerned liberals: “It’s time to intervene.” Apparently world leaders can send a message to the broader Arab world by getting a grip on the Libyan crisis now. 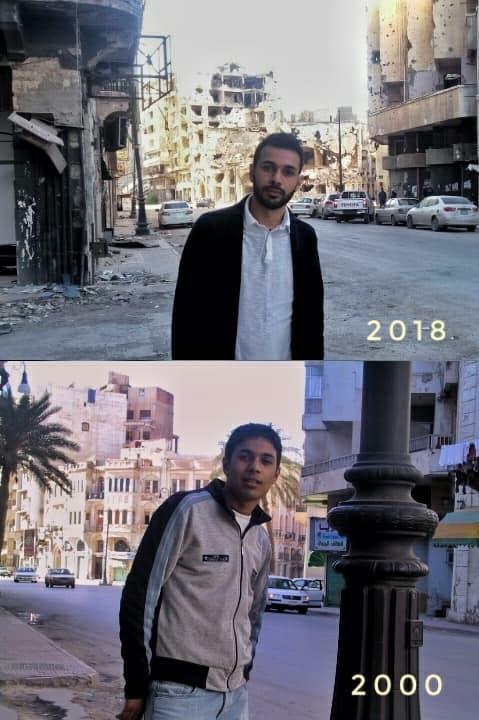 “Before the region descends into protracted civil conflict, the international community has the opportunity, in Libya, to set an important precedent and save thousands of lives in the process.” Meanwhile, a gaggle of human rights groups is calling on the UN and the EU to intervene to “protect Libyan civilians from government killings”. The White Man’s Burden is alive and well, it seems, though it has been thoroughly de-Kiplingised and turned into a super-liberal, PC endeavour.